I saw a preview of Finding Dory last May when I was in Florida for a conference. We got to watch the first half hour or so before it was stopped because it was pre-release. I was dying! It was a room full of bloggers and we were all bummed to not see the end. Of course, it shortly after came out in the theater but I never had a chance to see it. Now it’s available for digital download and the fam and I are taking a trip next week and I’m pretty sure I’ll be fighting to watch it first on the plane before the kids. According to friends, it lives up to all the hype and is just as good as Finding Nemo. GetFindingDory on Digital download. 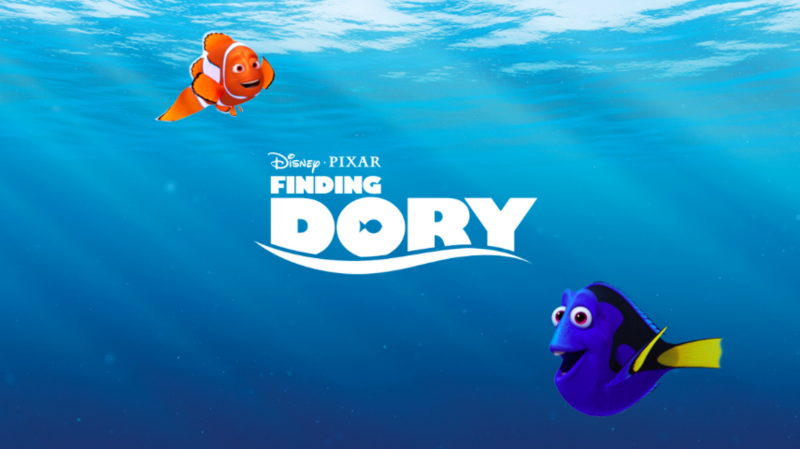 Also be sure to print out this cute free Finding Dory Matching Game download for the kiddos. If you want the DVD, you have to wait until November 15th but not too much longer!